The grounds and gardens of our school will be open to the public later this month as part of The National Garden Scheme. Our school is set in 8 acres of Victorian arboretum and will open its grounds to visitors on Saturday 27 April from 10.30am to 3.30pm; adults will be charged £5.00, children are free. Monies raised will go towards the NGS, rebuilding the school’s Victorian glasshouse and to the Worcester Christian Education Trust. We are the only school garden in the county to be part of the UK-wide initiative. We were awarded National Garden Scheme status in 2018; our team of gardeners - along with Marc Cawte, Site Manager and Carol Parry, Forest School Co-ordinator - decided to apply for the National Garden Scheme status as the grounds have played an important part in the development and history of the site; it was formerly a horticultural college for more than 35 years. Termed as Worcester’s ‘Heligan’, such was its reputation that visitors came from 58 countries worldwide with at least 8 other horticultural colleges founded by people inspired by the grounds. 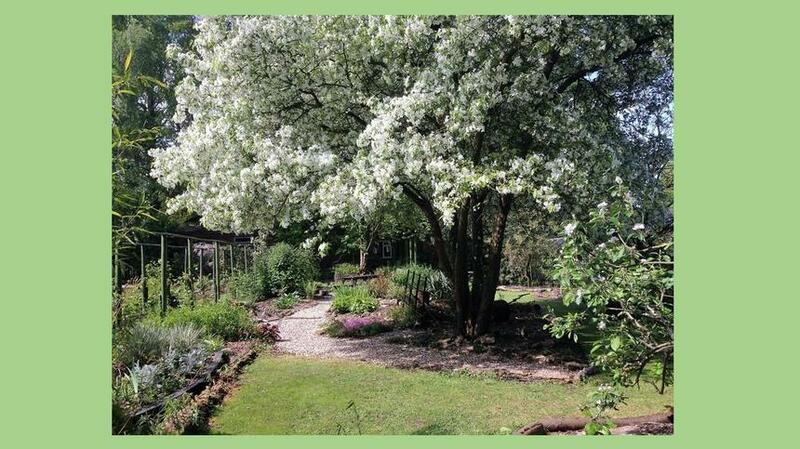 Many of the plants from this time still remain with a number of special varieties including an Osage Orange, Red Mulberry and Persian Ironwood. The scheme – which was established in 1927 – provides people within England and Wales the opportunity to open up their gardens to the public. The scheme also helps to raise money for charities at the same time by charging visitors a small admission fee.